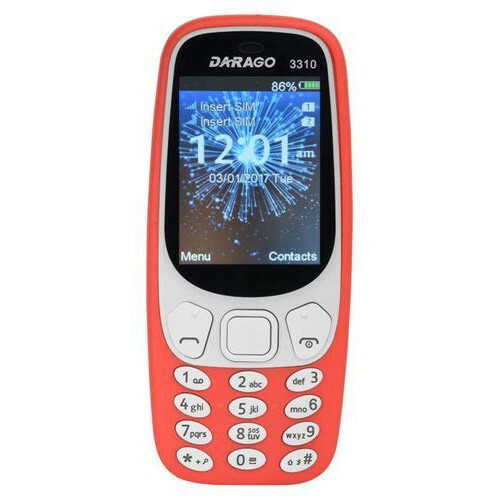 We are renowned organizations of market for presenting the optimum quality range of Darago 3310i Mobile. Established in 2013, at Delhi (India), RJ Enterprises is the leading Wholesale Trader and Importer of Branded Mobile, Mobile Accessories, Keypad Mobile and much more. The offered products are well-known among clients for their features like smooth finish, excellent usage, effortless maintenance and enhanced durability.